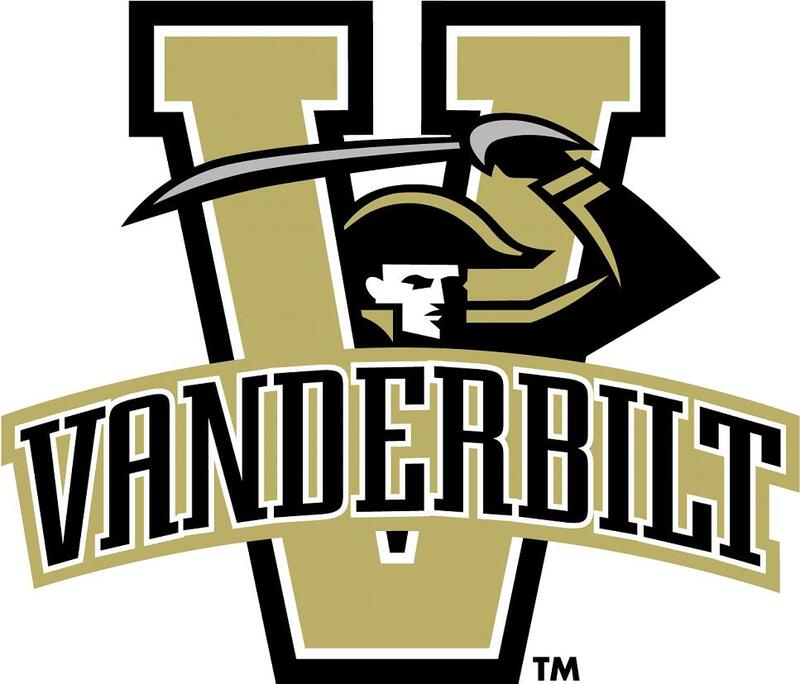 Just wanted to bring to your attention that on Thursday, March 15th, The Harvard of the South will be taking on the Vanderbilt of the North in the first round of the NCAA tournament. We will find out which school should have to bare the nickname of being the other school for that region once and for all. March Madness is just awesome! woo hoo, Vandy won. Harvard is now the Vanderbilt of the North.